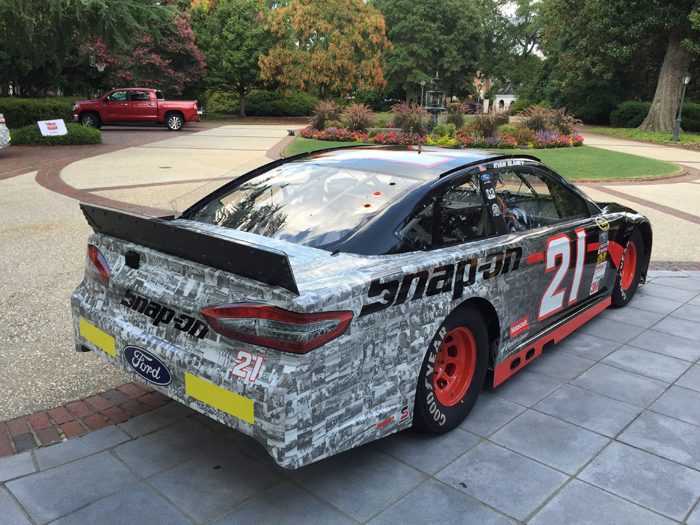 Joey Logano got behind the wheel of the No. 12 Snap On Ford with a mission. He wanted to get more road course seat time and win. 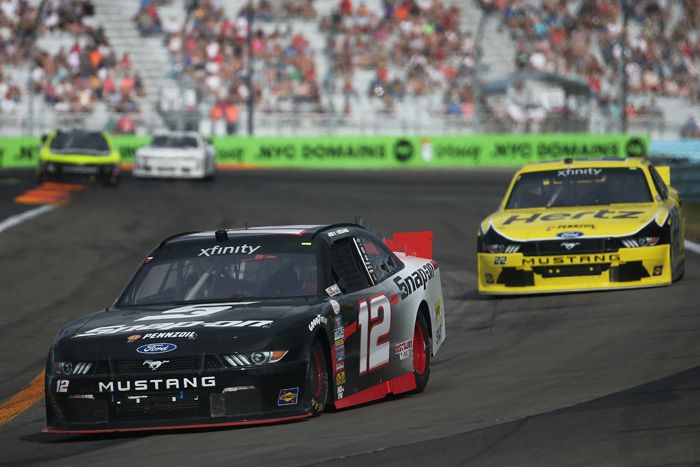 Logano accomplished both by taking the checkered flag for Saturday's Zippo 200 at The Glen in NASCAR's Xfinity series. Logano, who won the pole with a record time, was sent to the rear of the field following a pit road penalty still managed to lead 39 of the race's 82 laps. 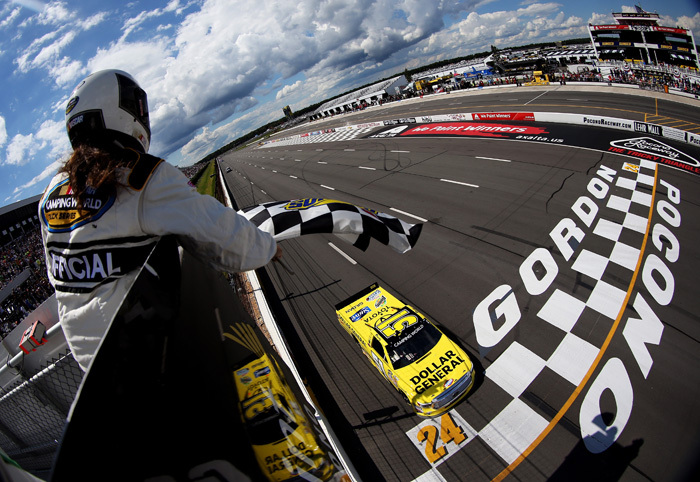 The victory is Logano's fourth on the 2015 Xfinity season but it's his first ever win at Watkins Glen. Navigating a heavy stock car around the twists and turns of a road course is a difficult process, unless you're A.J. 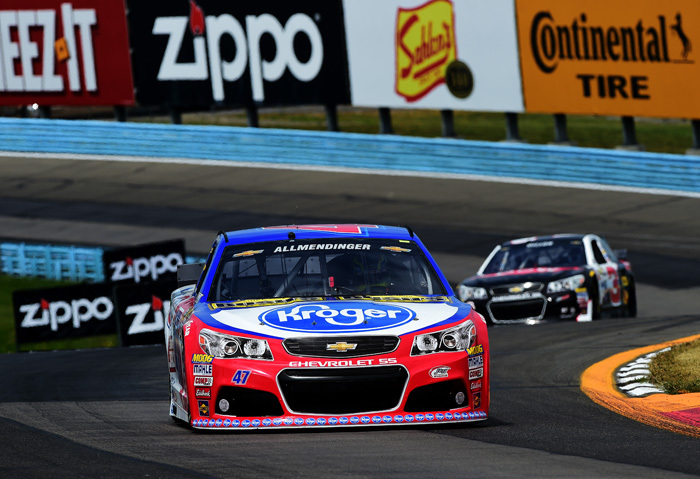 Allmendinger. Then you make it look like a Sunday drive. For many old-school fans, the Wood Brothers represent a vital link to the glory days of NASCAR when ingenuity and courage could still trump manpower and horsepower. Beginning in 1950, the five Wood brothers formed a racing team on their family farm tucked into the Blue Ridge Mountains in the rural community of Stuart, Virignia. 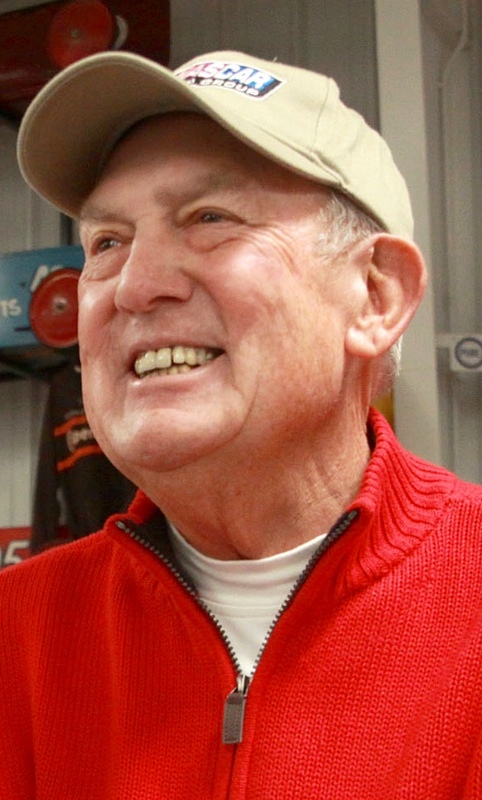 At this time each August, as NASCAR’s Cup Series teams again visit Watkins Glen to race in New York state, I hear the leaves start rustling anew. The sound is distinct, but eerily faint, almost ghostly. It seems to be emanating from afar. 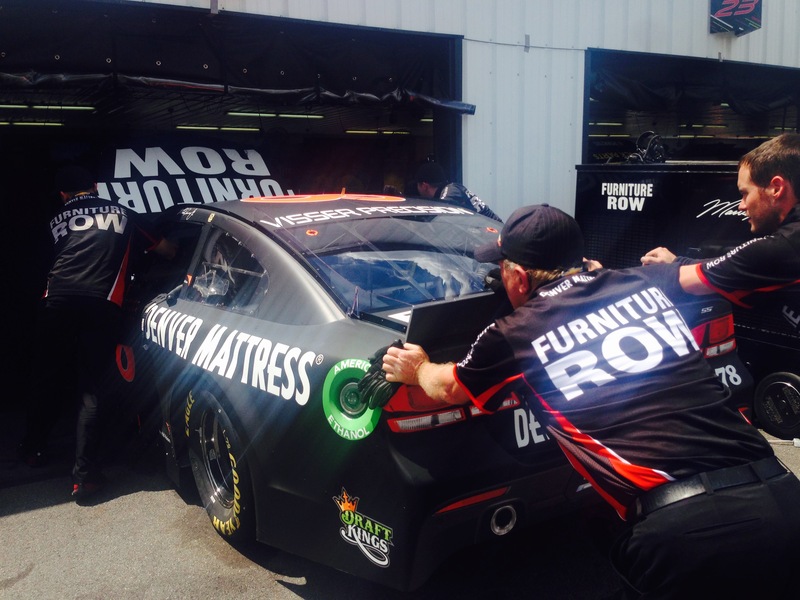 Furniture Row Racing has entered into a four-race agreement to carry the DraftKings logo as an associate sponsor on Martin Truex Jr.’s No. 78 Chevrolet. DraftKings is the “Official Daily Fantasy Sports Partner” of NASCAR. The company has an exclusive license to develop NASCAR-branded games across the daily fantasy sports category. Richard Childress Racing drivers Austin and Ty Dillon joined Charlotte Motor Speedway officials as they waved the green flag on the speedway’s Fall Season of Speed at the seventh annual Parade of Power on Wednesday. Austin revved up his No. 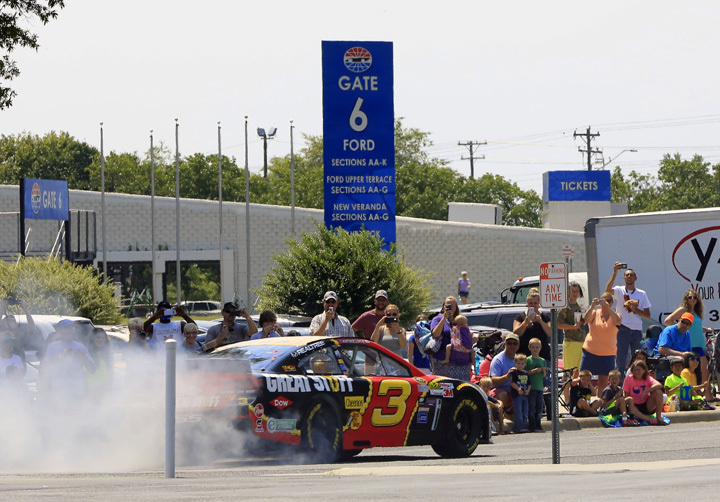 3 Dow Great Stuff Chevrolet NASCAR Sprint Cup Series car and the crowd with a spectacular burnout as a variety of vehicles totaling more than 30,000 horsepower paraded down Bruton Smith Boulevard to officially kick off an action-packed season at the iconic speedway. 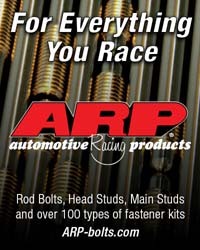 The Fall Season of Speed includes 56 event days and nights across all three of the speedway’s major venues, highlighted by the NHRA Carolina Nationals at zMAX Dragway, Sept. 18-20; the Charlotte AutoFair at the 1.5-mile superspeedway, Sept. 24-27; and the Bad Boy Buggies World of Outlaw World Finals at The Dirt Track at Charlotte, Nov. 5-7. Another week. Another race. Another Kyle Busch ... oh, wait. He ran out of gas. Matt Kenseth, that wascally wabbit, won the Windows 10 400, which was marked by many system crashes. In fact, I've never seen so many cars run out of gas in the final three laps of a race. 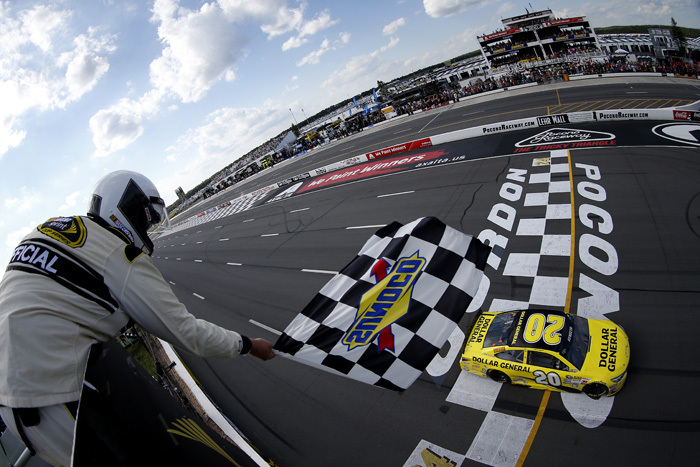 Joey Logano's Ford coasted out of the racing groove (and victory lane) at Pocono Raceway first. Later Jeff Gordon said he thought he was trying to save fuel at the end so that he could salvage 10th or 12th. When Joey Logano's momentum came to a shaking stop in Sunday afternoon's Windows 10 400, the story seemed to be how Kyle Busch was going to celebrate his fourth consecutive win and his fifth victory on the season. But there were plenty of twists on the track which only has three turns. Kyle Busch once said winning in NASCAR's Camping World Truck Series for him was the equivalent of taking candy from a baby. Well if that's the case then Busch just made away with another bag of Crispy M&M's by leading 53 of 69 laps and holding off the competition on a green white checkered finish en route to taking the checkered flag in Saturday afternoon's Pocono Mountains 150. Busch anticipated the race to be a learning experience of sorts. Momentum is everything, especially in motorsports. Everything is going right for Kyle Busch. 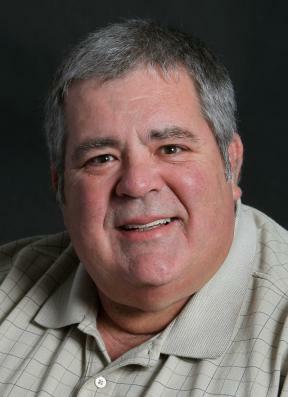 He's living in victory lane having visited there four times within a span of six weeks. 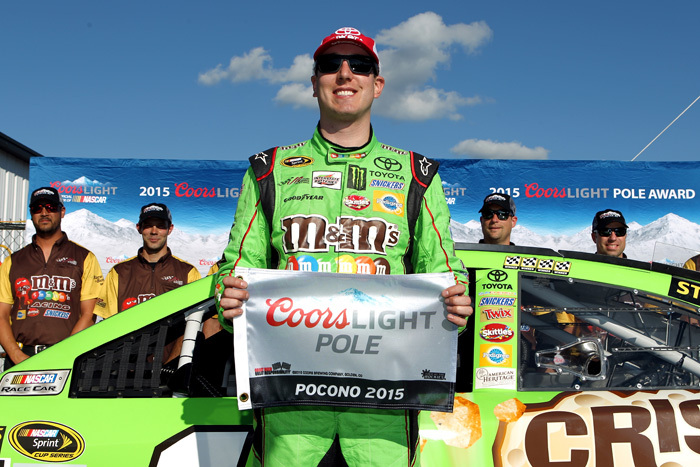 Busch took a step closer to a fifth visit on Friday by winning the pole for Sunday's Windows 10 400 at Pocono Raceway. "It certainly is nice," Busch said. "I don't know how to explain it; it's certainly nice to feel. I certainly have been through some down times, that's for sure. I just remember last summer or the summer before, I hit a stretch where I couldn't do anything right. It was really bumming me out. This year the tides are 180 degrees different so obviously being able to do everything right means a heck of a lot more in this business.